Createspace Independent Publishing Platform, 9781490311425, 226pp. 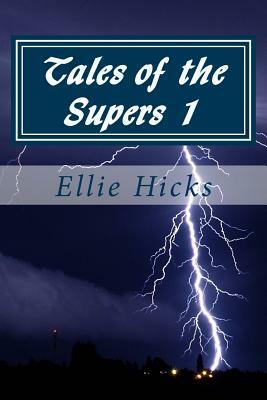 Ellie Hicks is a thirty-something author based out of the Atlanta, Georgia, area. She prefers writing fantasy and urban fantasy to real life, though that does have a way of sneaking up on her sometimes. When she's not behind the keyboard, she's exploring cemeteries, taking too many photos that no one else wants to see, and inflicting the outer limits of culinary science on friends and family. She is the proud mommy of three cats and owns way too many books.